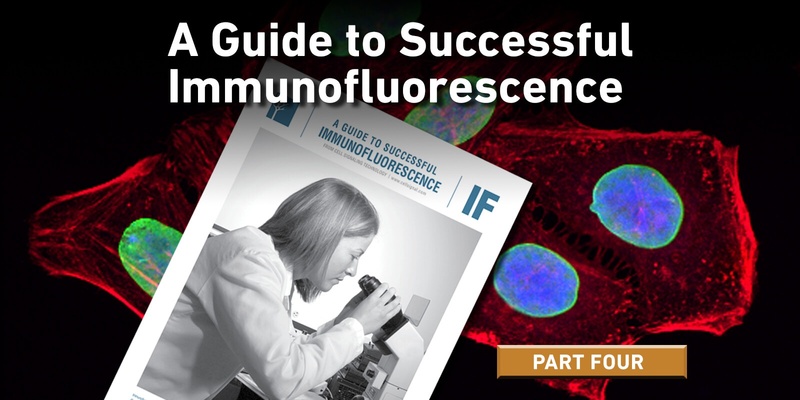 Part four of a series on immunofluorescence techniques. 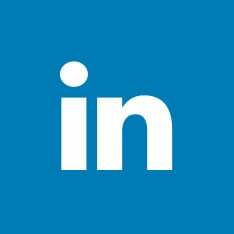 Check out previous posts on Validation, Experimental Controls, and Fixation/Permabilization. 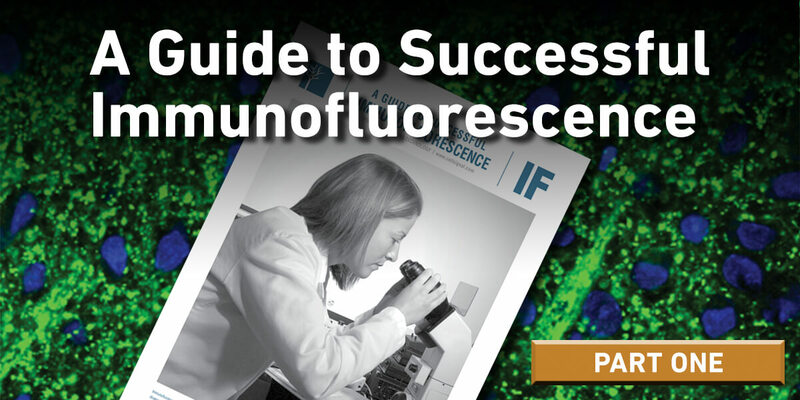 After your samples have been prepared, it's time to incubate them with a well-validated antibody, the workhorse of immunofluorescence. 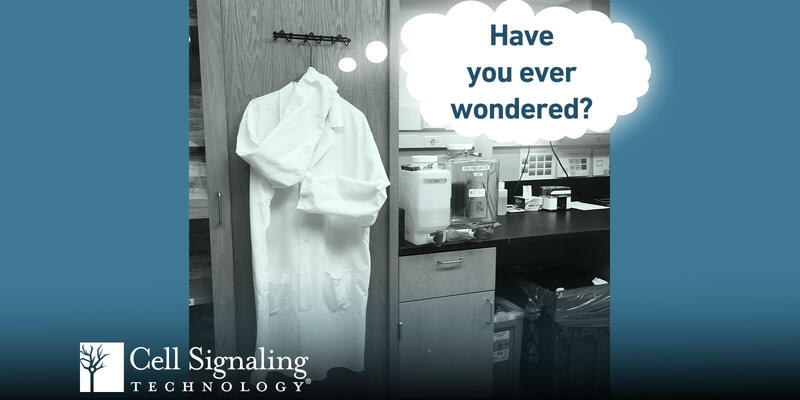 If you are a seasoned pro at IF experiments, you are probably used to checking the antibody datasheet (or web page) for the recommended dilution. But have you ever wondered where those recommendations come from? 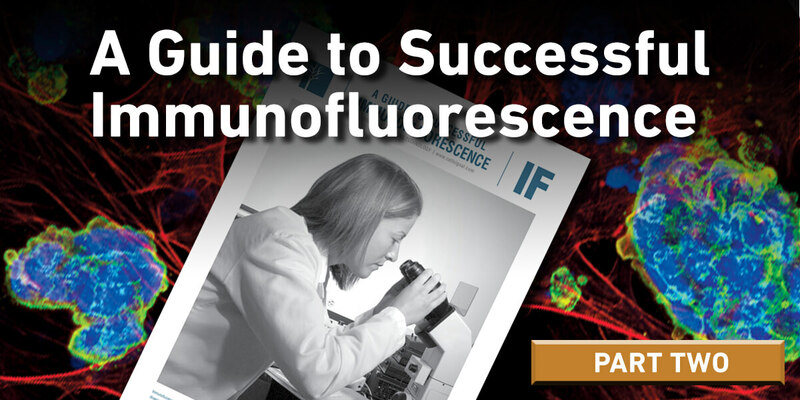 Part one of a four-part series on Immunofluorescence. Check out Experimental Controls and Fixation and Permeabilzation. 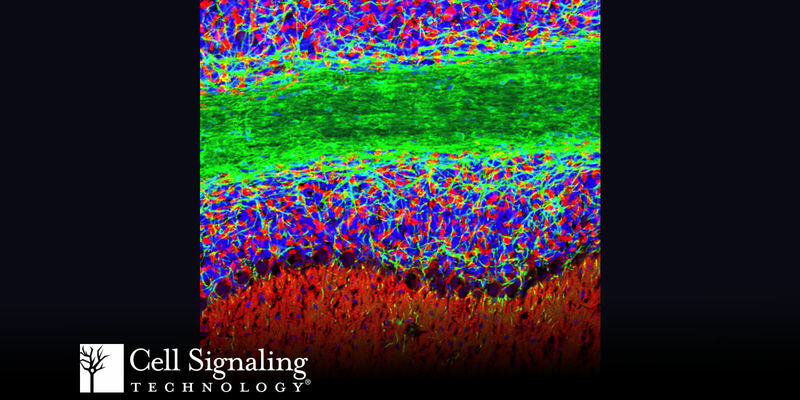 After months of hard work, your research has zeroed in on a hypothesis you can test with immunofluorescence (IF). But now you have to make a choice. 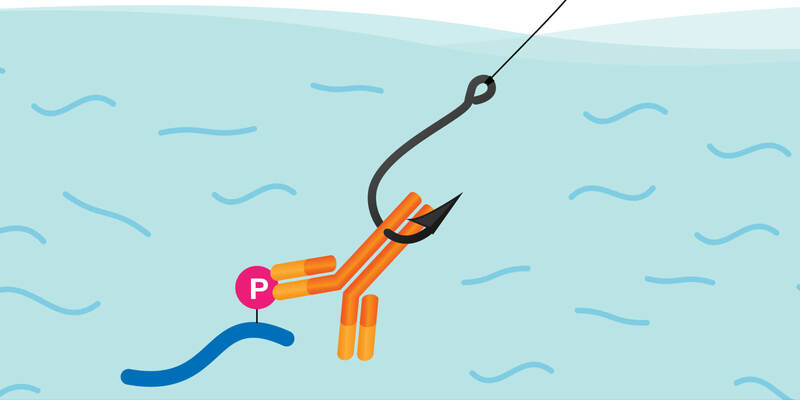 How do you decide which antibody to use to get reliable IF results? 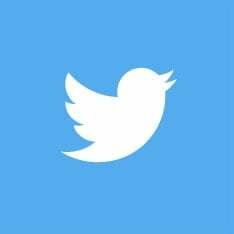 How do you know if the images are accurately reporting the target's localization? 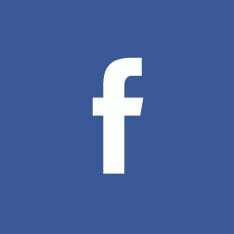 We explore some considerations in this post. Why High Concentration doesn't always mean good Antibody Performance. If you buy primary antibodies from different places, you may have noticed that many companies list the size of their products in micrograms per ml (i.e., by weight). You may have also noticed that CST does not - CST antibodies are listed by performance (e.g., 10 western blots) instead. 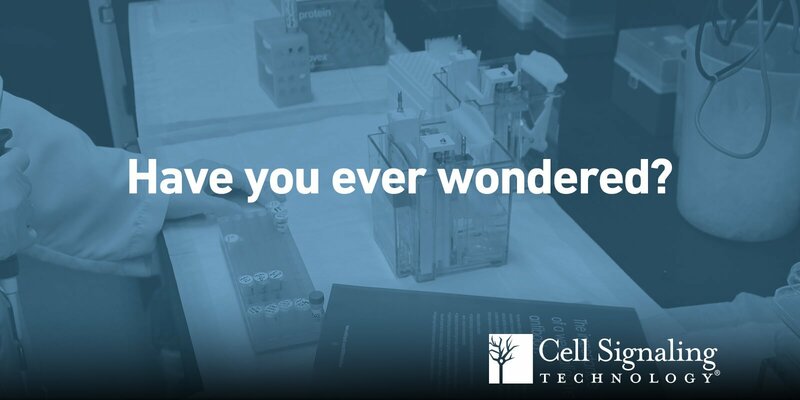 3 Questions to ask before starting your next immunofluorescence experiment. 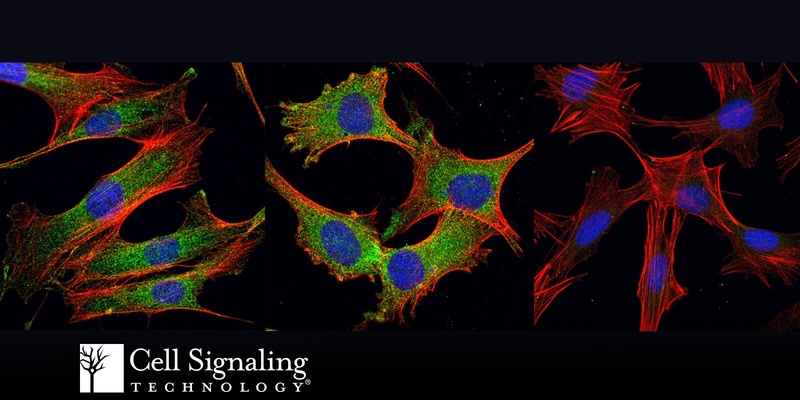 Is your antibody supported by an optimized IF protocol? Is your antibody performing consistently?